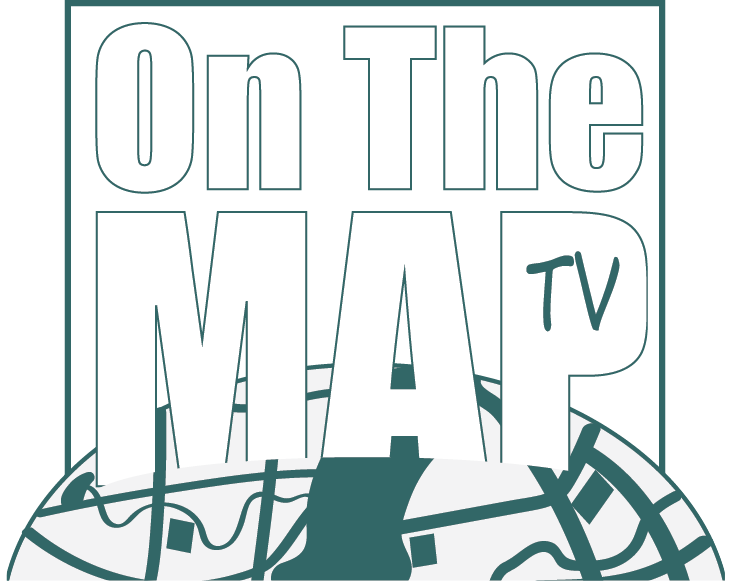 On the Map TV is an online video platform bringing you travel shows to inspire you to get out and see the world. We know that not everyone is lucky enough to hop on a plane and fly all over the world whenever they want so we are creating travel content featuring destinations accessible to everyone. We show you everything from quick weekend getaway ideas to ideas for an extended vacation to fit your budget. You don’t have to go worlds away to travel, there is so much to explore just a few hours away from where you are. Brittany is our host and creative producer here at On the Map. She loves to travel, particulary to the Northeast. She hates seafood but really wants to eat lobster in Maine one day. In her free time, you can usually find her writing or hanging out in Wilmington, NC. Her favorite activities to film are nature centers and ghost tours, and while she doesn’t believe in ghosts, you will never find her spending the night in a haunted house. Robert is our other host here at On the Map, as well as our technical producer. He enjoys travelling to all destinations but prefers somewhere quiet near a coast. In his free time, you can usually find him playing guitar or listening to records. His favorite activities to film are historical pieces and ghost tours, and he loves visiting hauted locations. The one thing you will never find him doing is swimming with sharks in open water. We started On the Map TV in 2015 after years of being inspired by travel shows showcasing wonderful destinations all over the world we could not afford to travel to. We quickly realized there were fascinating destinations all around us that we did not even know about and we wanted to share those places, as well as new places we discover, with travelers just like us. Our goal is to create a community where not just us, but those who enjoy travelling to destinations a bit closer to home, can come together and share their favorite destinations and experiences.